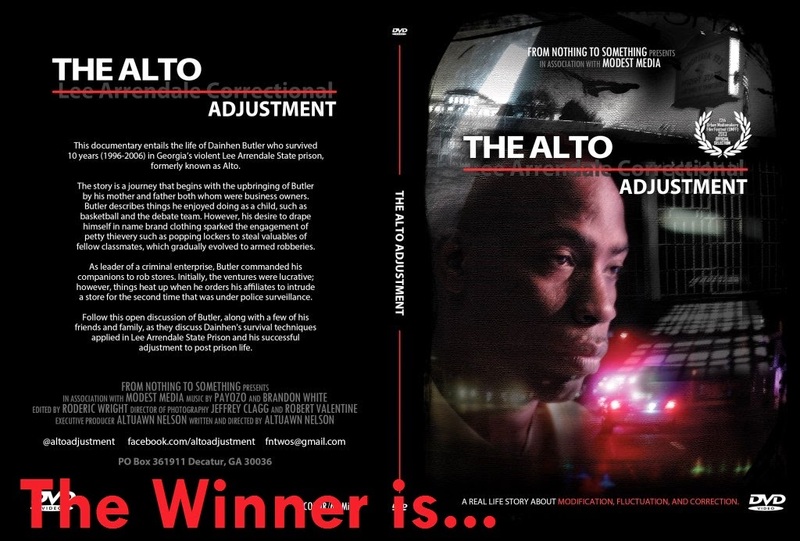 Congratulations to everyone who entered The Alto Adjustment DVD giveaway sponsored by BOLD Journal!! Even if you didn't win, It's still a great film to invest in if you're a strong believer in the power of overcoming, what can be accomplished when we set our minds to greater, and moving in the right direction. 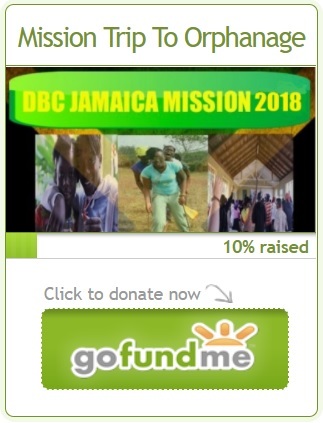 Dainhen's story serves as an excellent example for youth and adults alike to never give up. We can face the consequences of our actions, but also learn from them, grow, and turn our gifts around for the better. The Alto Adjustment can be purchased here on fn2sspeaking.com . "The Alto Adjustment" can also be booked for screenings at events, colleges, non-profits, and universities. This DVD is important especially given the climate of the justice system in today's society. It's a resource for individuals to witness overcoming and see that there can be triumph after, and in the middle our trials. Breath Of Life Daily will continue hosting giveaways throughout the year. Subscribe to Breath Of Life Daily for the latest giveaways and inspirational updates. Congrats!! please e-mail boldimpactnetwork@gmail.com to claim your copy of The Alto Adjustment. Thanks to everyone who participated. More giveaways to come. Subscribe to BOLDJournal for the latest updates.